NEW YORK A disgruntled Apple (AAPL) shareholder pressing the iPhone and iPad maker to create a new class of preferred stock has dropped a lawsuit that prompted the company to change its agenda at its annual meeting this week. 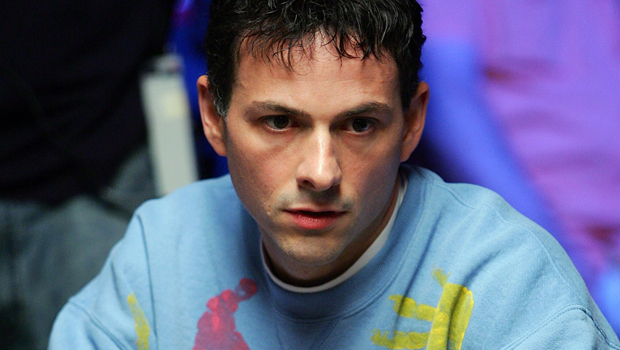 Lawyers for hedge fund manager David Einhorn of Greenlight Capital notified U.S. District Judge Richard Sullivan in a letter sent Thursday that they no longer planned to pursue the lawsuit. Sullivan then closed the case. Einhorn had already achieved his goal last week when Sullivan issued a preliminary ruling blocking an Apple proposal that would have required shareholder approval before preferred stock could be issued. Apple withdrew the proposal from the agenda at its annual meeting held Wednesday. Apple's slumping stock fell to a new 52-week low $431.89 in trading on Friday.